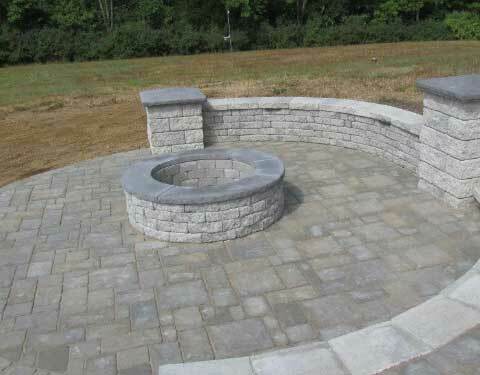 FREE ESTIMATE, CALL US NOW! 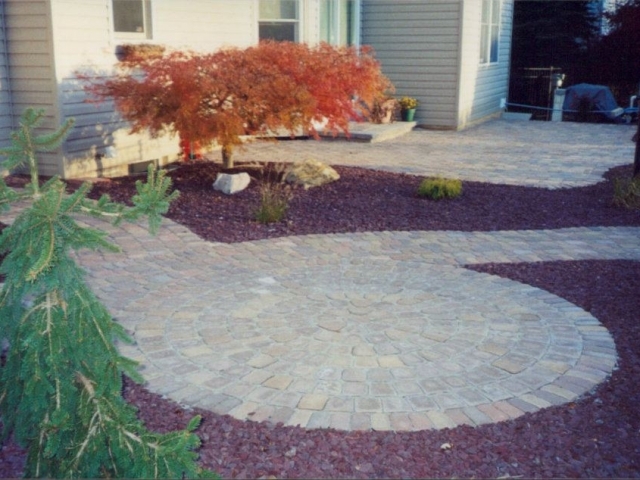 Interstate Landscaping has not only offered high quality, artistic, experience in landscape installation and maintenance, but also exceptional custom designs incorporating your creative visions into the final results. 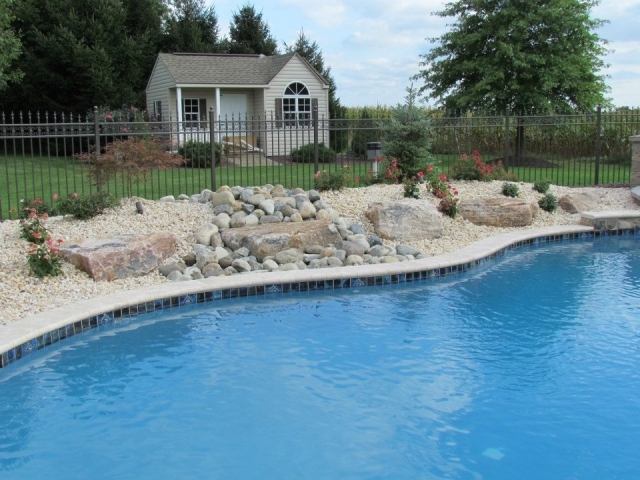 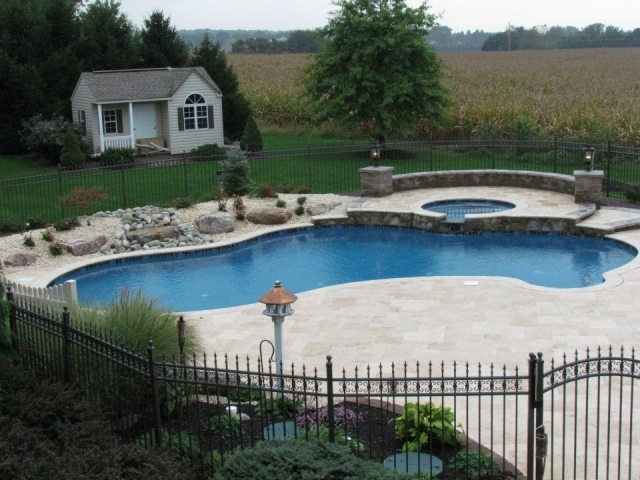 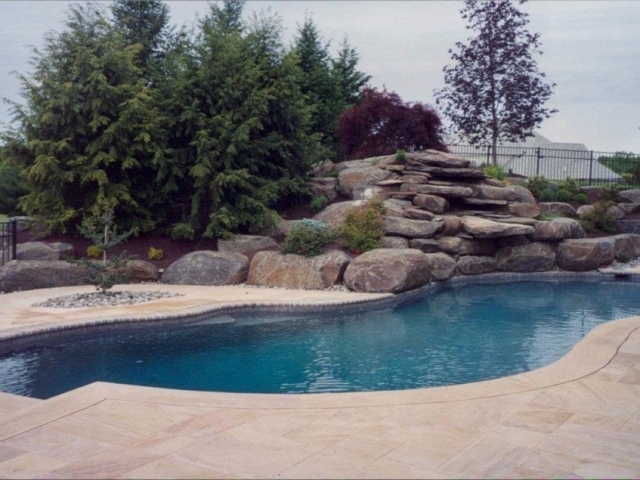 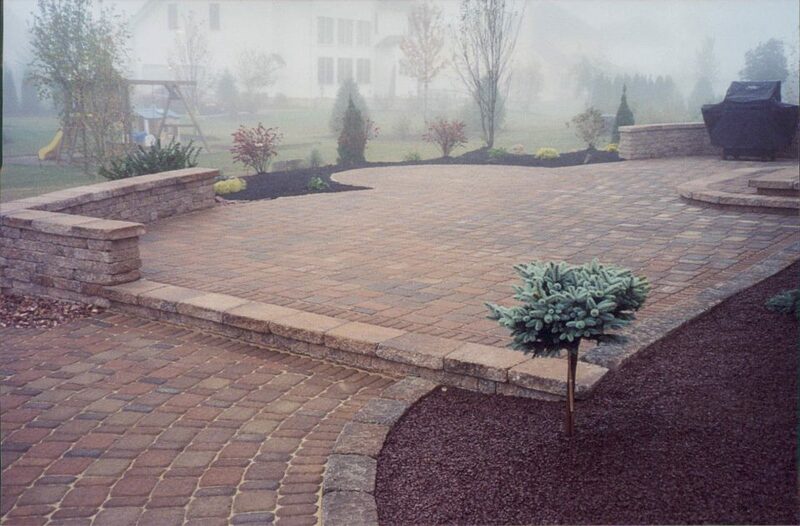 With more than 39 years of artistic, in landscape design and installation, including placement planning, building retaining walls, paver patios, paver walkways, paver driveways and low maintenance installations, we guarantee that our services will give you the perfect place for entertaining guests or playing with the kids. 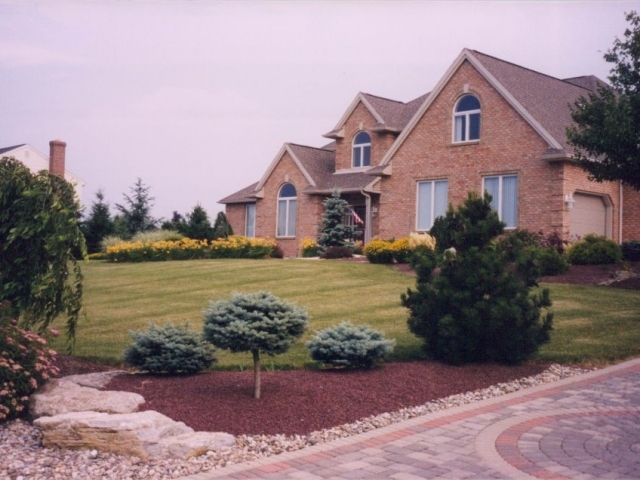 Interstate Landscaping, Inc. specializes in transforming your backyard into a beautiful outdoor living space, and your front yard into a picturesque landscaped paradise. 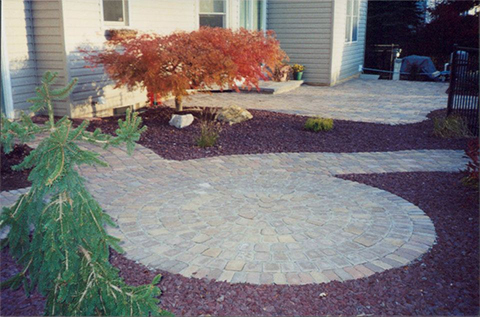 Creative and innovative paver projects are our main specialty, and one of the reasons we refer to our laborers as craftsmen. 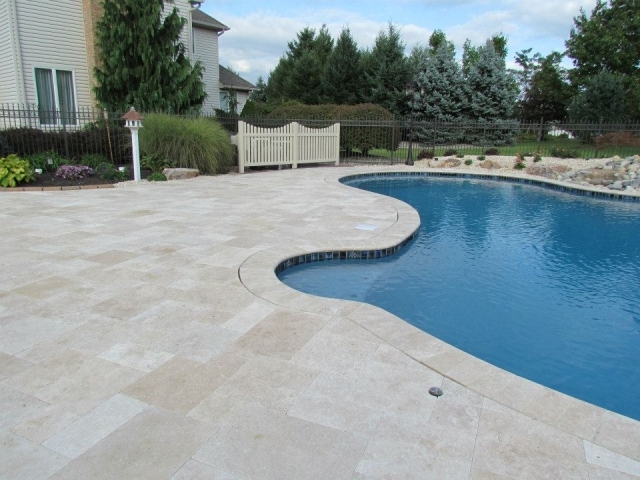 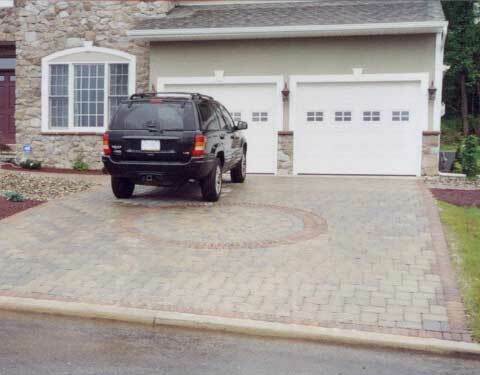 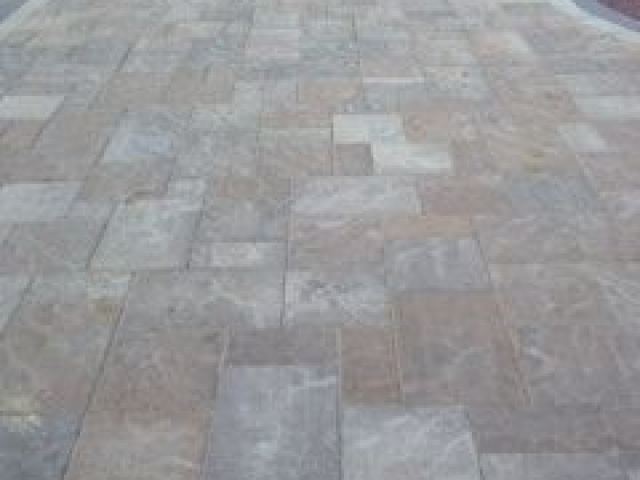 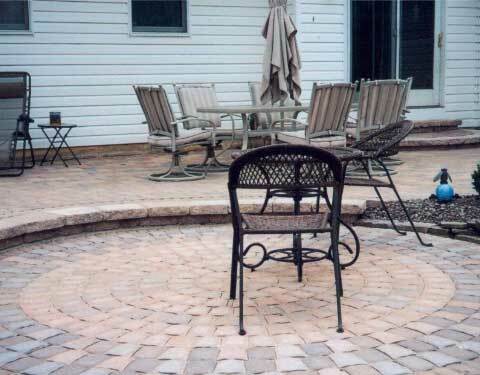 Our expert landscape paver contractors are highly experienced in paver design and installation, which includes choosing top-quality, long-lasting, durable materials that match the design elements you desire. 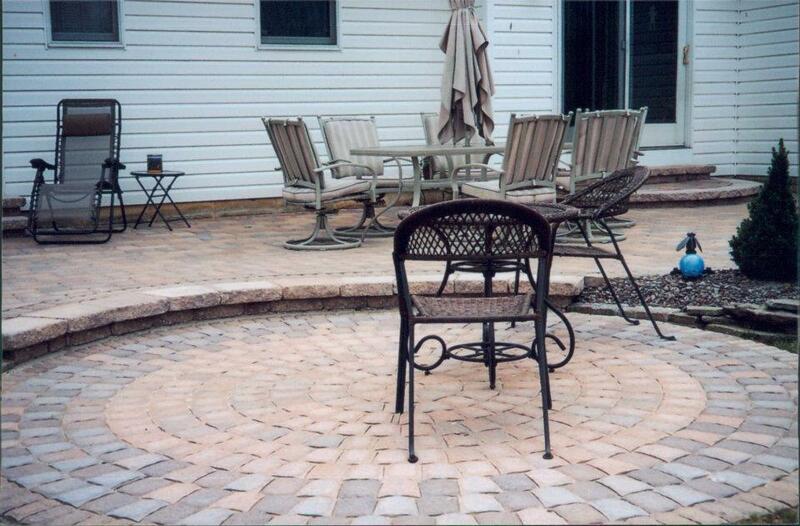 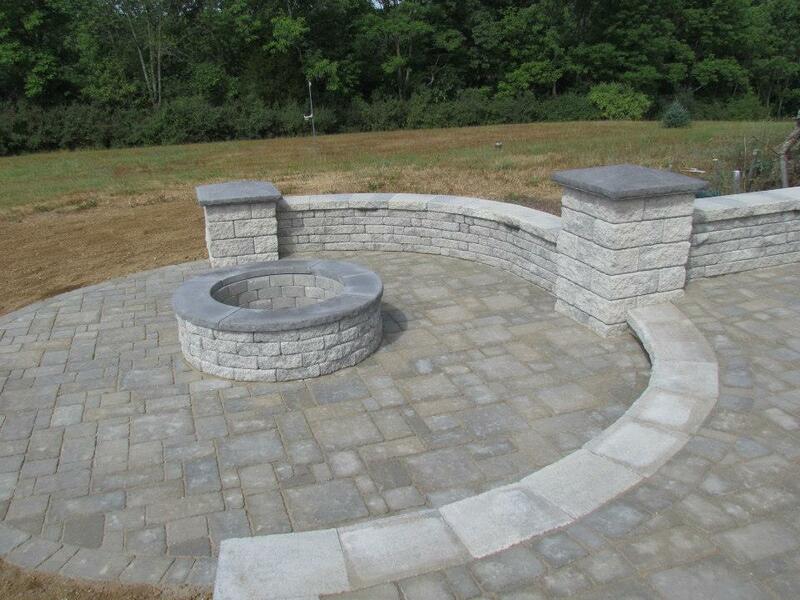 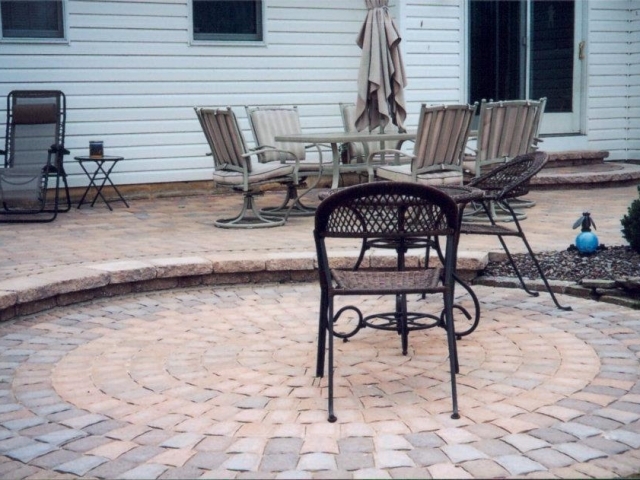 From a paver patio and beautiful fire pits, to paver walkways and drives, our team has the knowledge and skill to create your perfect vision. 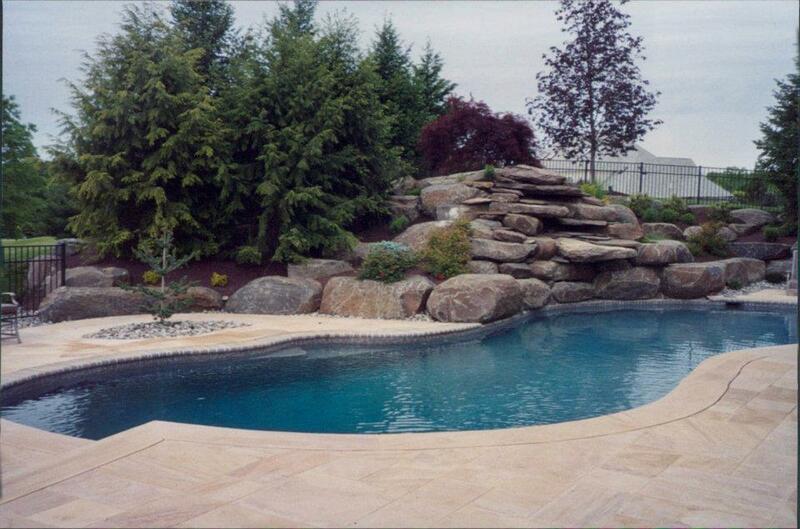 In addition, our owner is on-site for all jobs from start to finish, ensuring complete customer satisfaction. 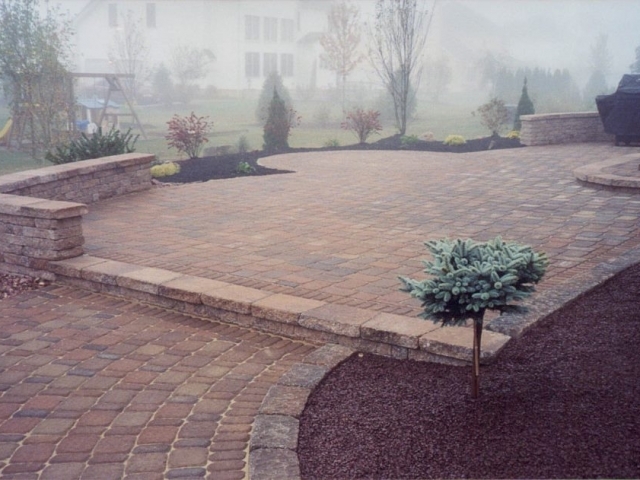 We also specialize in retaining walls, foundation plantings with a full 3 year warranty, and new lawn installations. 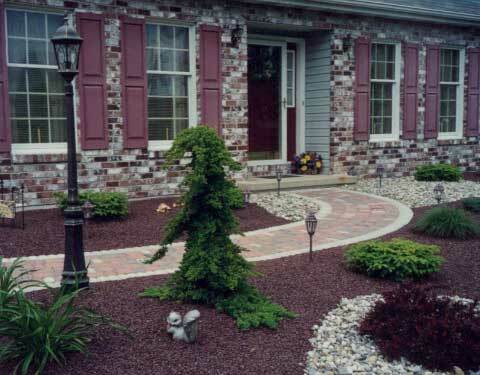 Start building your luxurious backyard oasis, or elegant front landscaping and walk today. 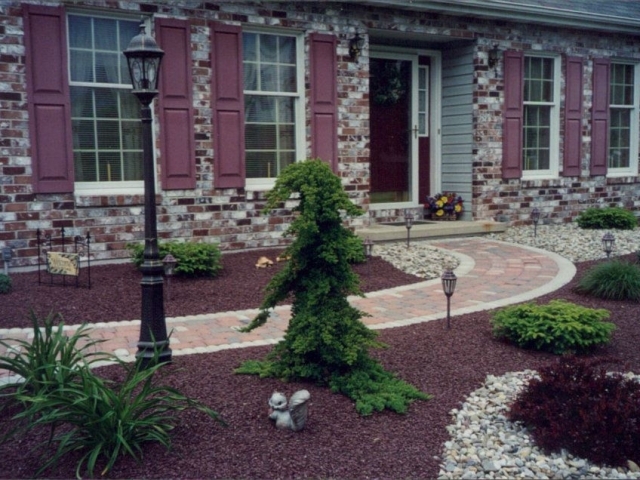 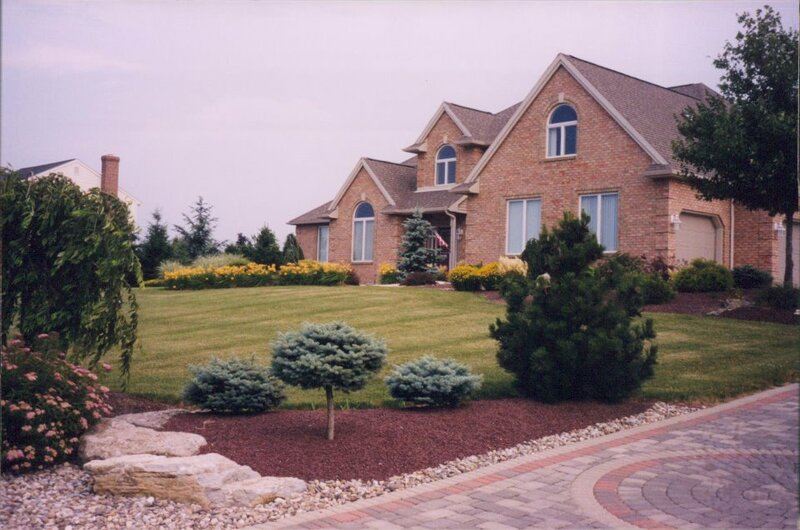 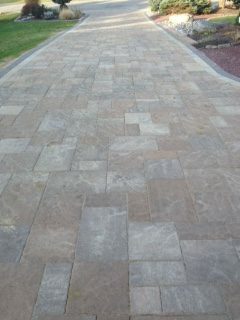 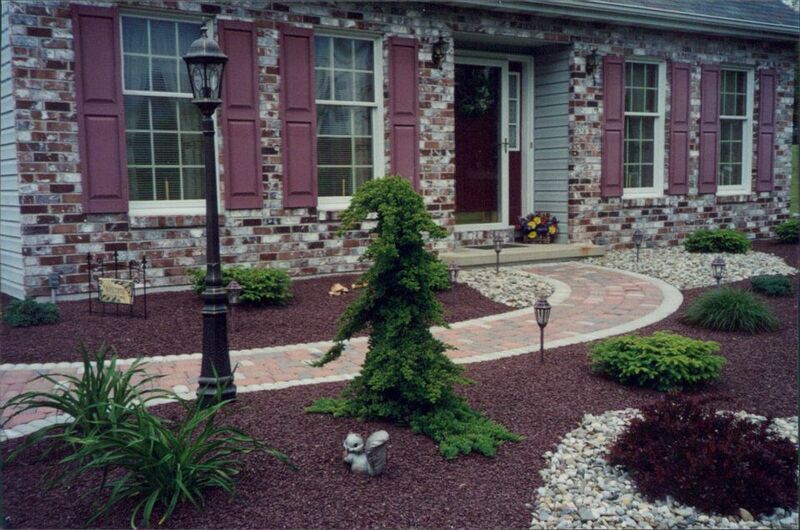 Be sure to use Interstate Landscaping, Inc. for your next landscaping project or paver installation. 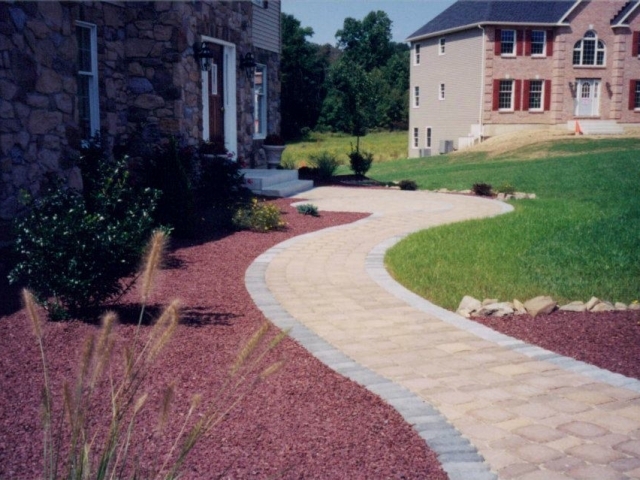 Please call (610) 759-7070 for your free on site consultation with our owner / designer. 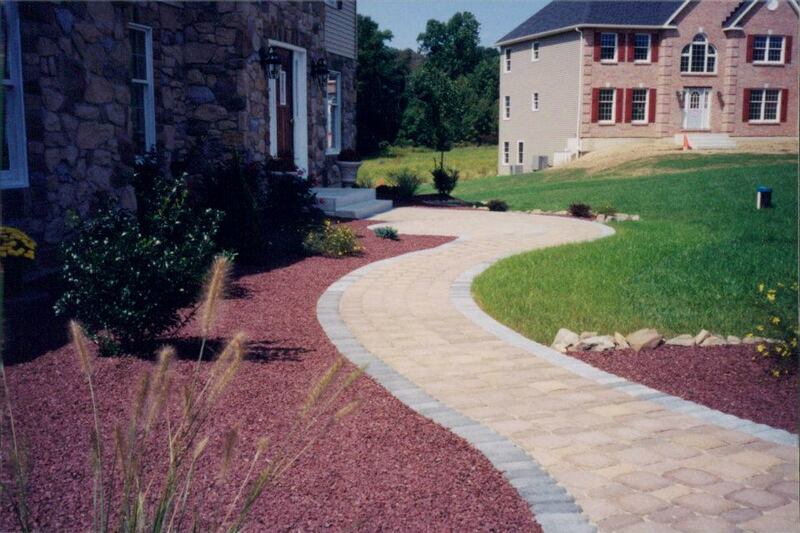 We look forward to making you another highly satisfied customer.